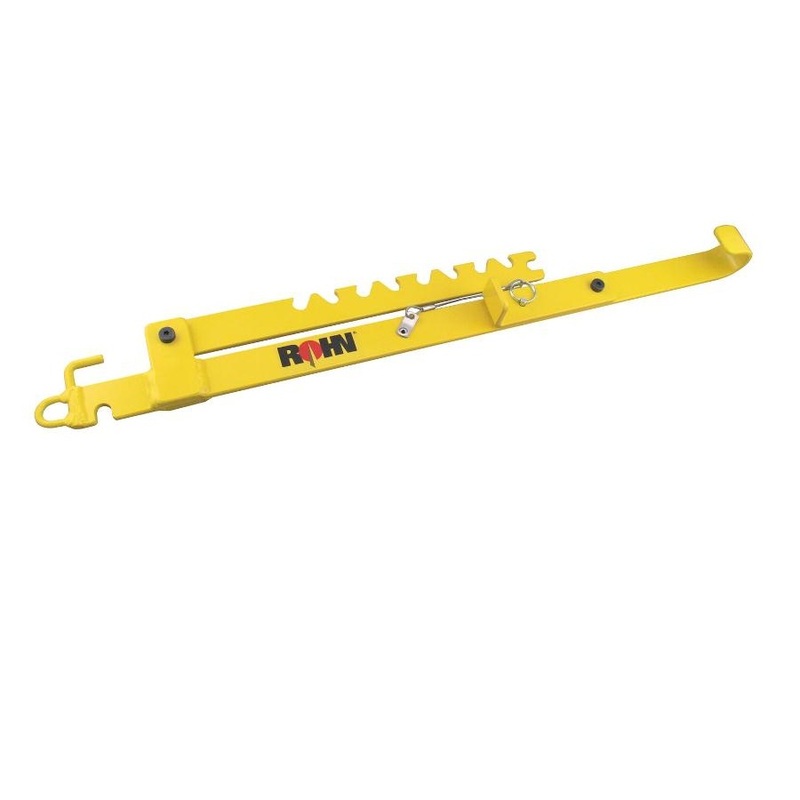 ROHN's new ROHN Tower Jacks are THE must-have tool for owners and installers of ROHN towers. These indispensable tools address the minor alignment issues that the tower installer may face. 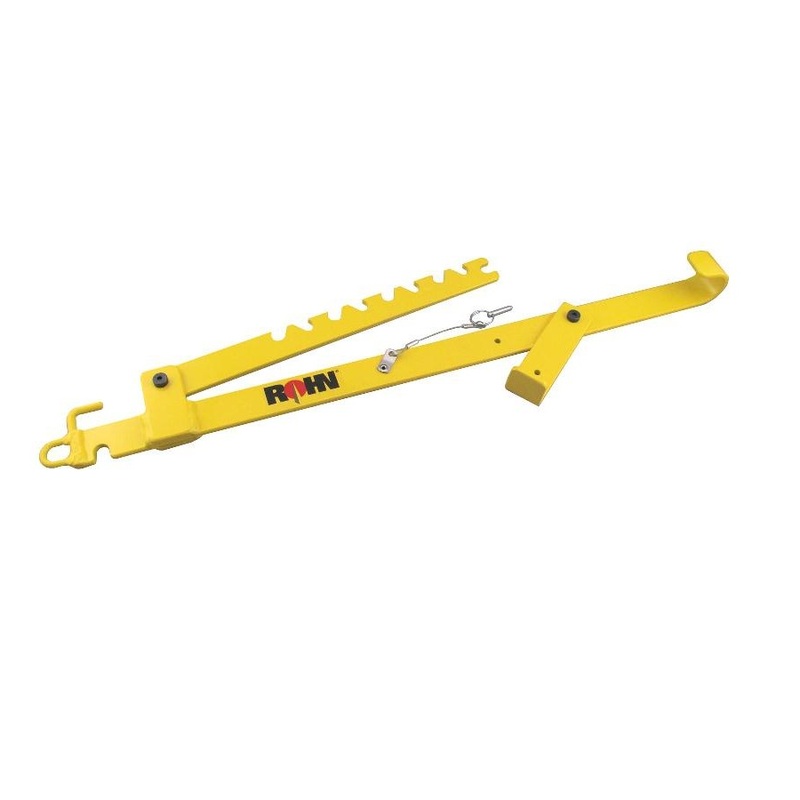 You may use ROHN tower jacks to apply leverage to pull stubborn sections together or to disengage stuck sections. They feature a hook for hanging on the section cross brace during use and a loop for attachment of a rope or quick link. ROHN tower jacks will also allow the installer to apply safe and consistent pressure to nudge section legs into alignment for easy mating. ROHN Tower Jacks work on ROHN 20, 25G, 45G, and 55G to restore your ROHN tower sections to stackable condition. Their Safety and Instruction Manual (see the Documentation link) walks you through the use of this great new tool and gives examples of how you can use it to do your ROHN tower work more efficiently. If you've ever tried to install or take down even "gently used" towers, then you know they don't always want to cooperate. Don't wrestle with those tower sections... use your ROHN jack on them!